Buy the Saniwall Pro Up online and save time and money. 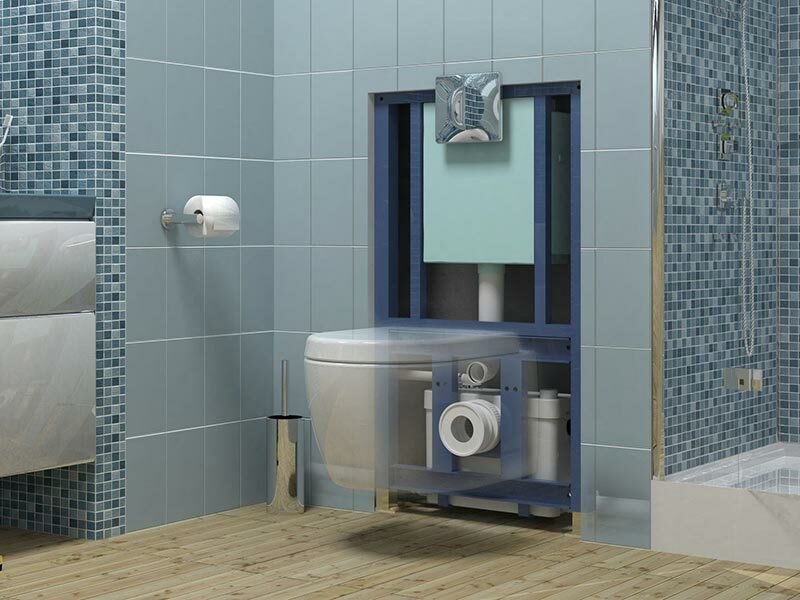 The Saniwall Pro Up is the new version of the Saniwall unique frame system that accommodates all types of suspended WCs. 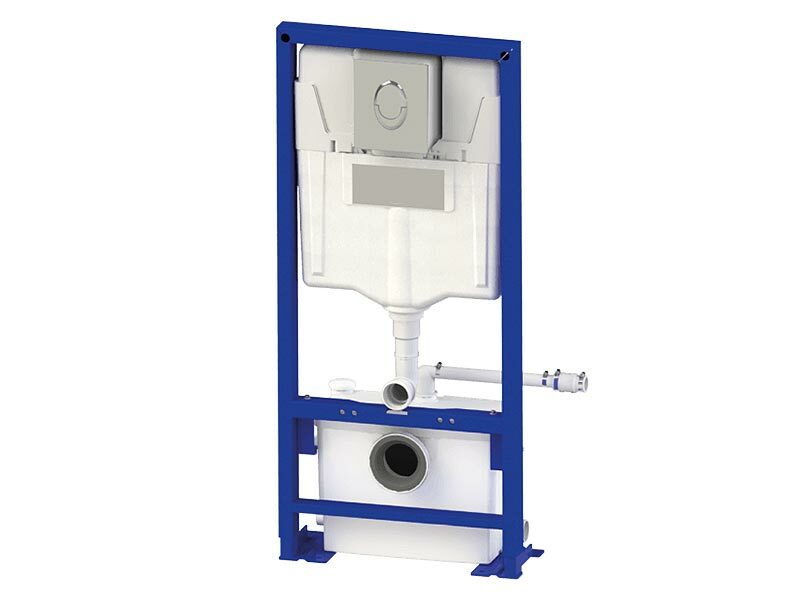 The new version utilises innovative Grohe cistern technology, while another benefit is easier access to both the tank and electrical connections. Saniwall Pro Up features an integral macerator pump and a dual flush system. It also features three further inlets, to enable connection of other sanitary ware such as shower, wash basin, and bidet. This means it allows for the installation of a complete shower room in environments where gravity-fed plumbing is either difficult or impossible to install. Waste can be pumped up to five metres vertically and up to 100 metres horizontally. Why choose Saniwall Pro Up? The Saniwall Pro Up along with all of our SANIFLO Systems and Kinedo Shower Cubicles can be bought online with the reassurance of dealing with the leading SANIFLO & Kinedo Agent in the UK.